Head - Consumer Centricity practice at the Aditya Birla Group. 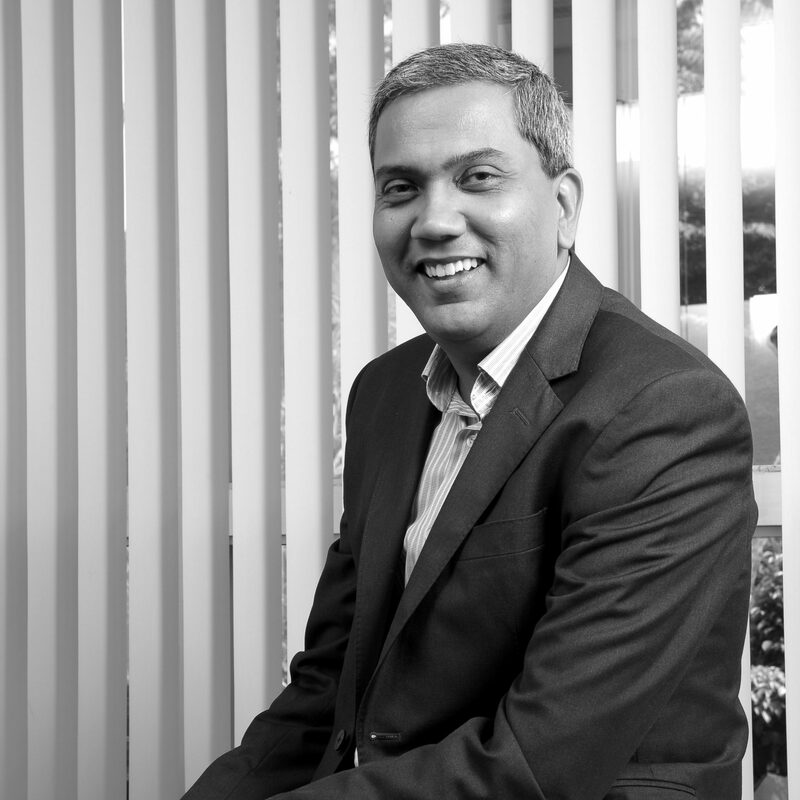 Shivaraj Subramaniam heads the Consumer Centricity practice at the Aditya Birla Group. Prior to this, Shiv was the Head of Omni Channel and Consumer Practices, at Aditya Birla Fashion and Retail Limited – India’s largest branded Apparel Company. Setting up the apparel industry’s most advanced VOC capability via the Net Promoter System, which has connected over 900 brick and mortar stores of the company, and has received over 3 million customer voices in store; over 250,000 live conversations through dedicated customer care centre; and close to US$ 5M of additional revenue through close to-market improvisations. Architecting and taking live ABFRL’s omni channel capability to seamlessly link offline and online experiences for consumers; while providing a single view of the customer along with a single view of inventory. Migration of ABFRL’s stand-alone Ecommerce platform into independent Brand Ecommerce channels, while establishing profitable partnerships with Marketplaces and Aggregators. Shiv was also the Head of Marketing for Van Heusen from 2008 to 2011, during which the brandturned a CAGR of 25% annually. Prior to joining ABFRL, Shiv was the Marketing Head at ArvindBrands – where he helped shape the course of its flagship brand – Arrow. Following a post-graduation in Advertising and Communications Management, Shiv pursued a career in Advertising/Communications, and spent close to 13 years across both specialist and mainstream agencies. In addition to this, he has been involved in two start-ups – one in the area of Mobile Payments, and the other in Travel.